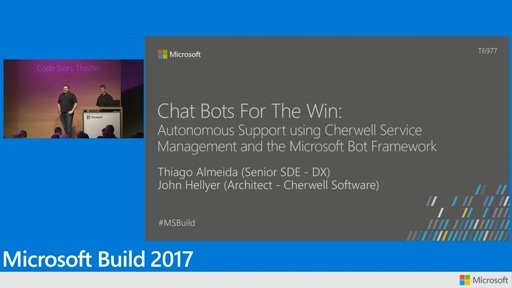 At Microsoft, we have first-hand experience writing bots and building artificial intelligence systems, so we've shared our services and tools so you can use them to add conversations to your own products. 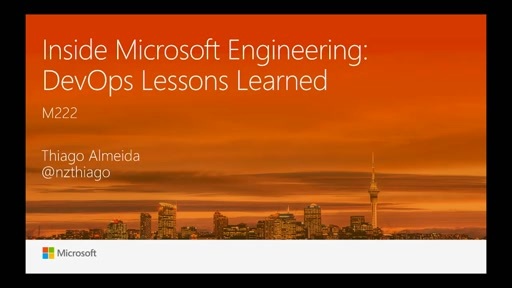 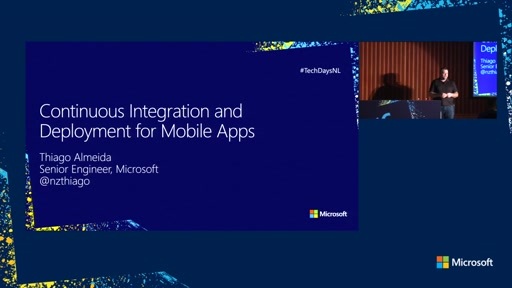 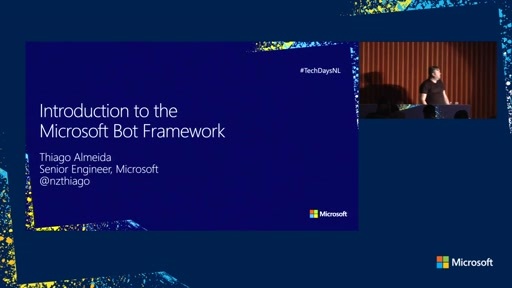 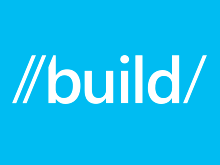 In this session we will cover the Microsoft Bot Framework and it's three components: the Microsoft Cognitive Services, the Bot Builder SDK, and the Bot Connector. 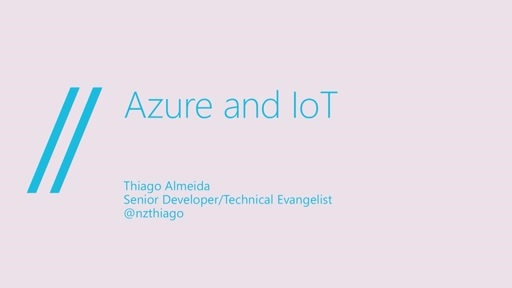 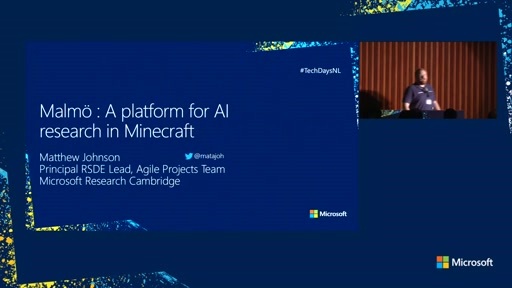 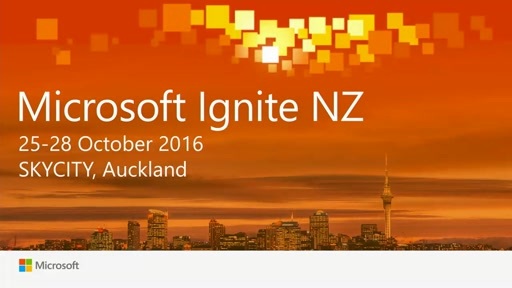 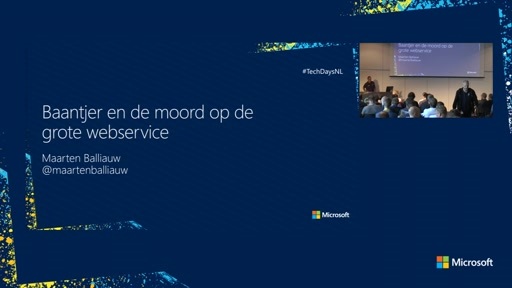 We will also show the code and details about the Azure Bot and how it was built.